Notes: Opened as part of the Southport and Cheshire Lines Extension Railway which ran between Aintree Central and Southport Lord Street in 1884 the station was named Sefton until 1886 when it became Sefton and Maghull. The line was designed to give access to the lucrative holiday market at Southport as an alternative to the L&Y route. From the beginning the line was served by trains from Liverpool Central and from Manchester the former following a circuitous route that could not hope to compete with the direct Liverpool Exchange to Southport Chapel Street Route. 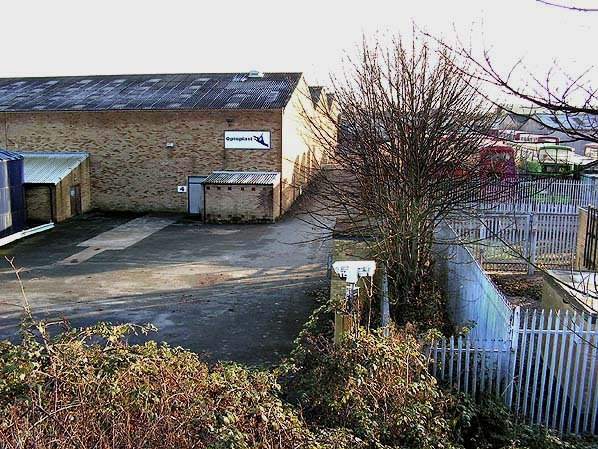 Sefton and Maghull had two platforms with a substantial brick built building on the southbound platform. A small shelter was provided for passengers traveling northbound. 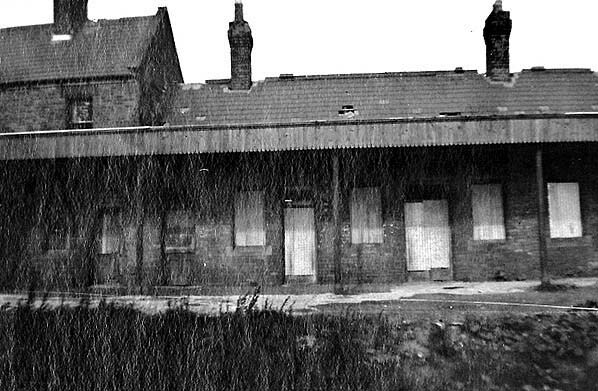 The station closed to passengers on 1.1.1917 as a war time economy measure. It re-opened on 1.4.1919. 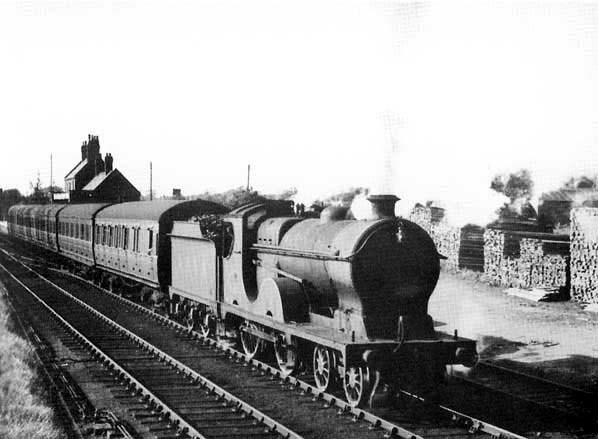 Sefton and Maghull Station did not survive long into the period of nationalization closing entirely on 7.1.1952. The line through the station survived for a further eight years to serve private sidings at Altcar and Hillhouse. 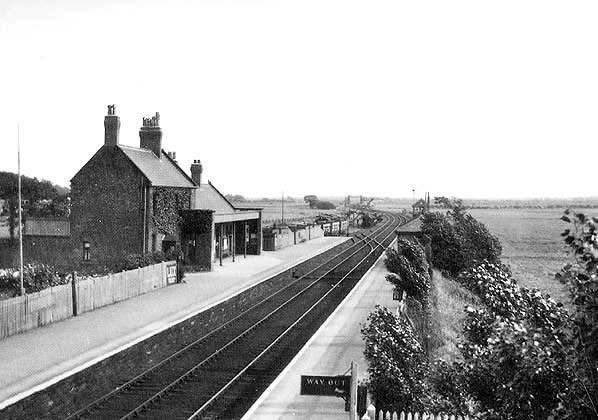 Sefton & Maghull station in 1965.